Irresistibly catchy, slightly strange but definitely loved - boy bands were probably one of the biggest concepts thought up by the music industry. The question how successful were they? 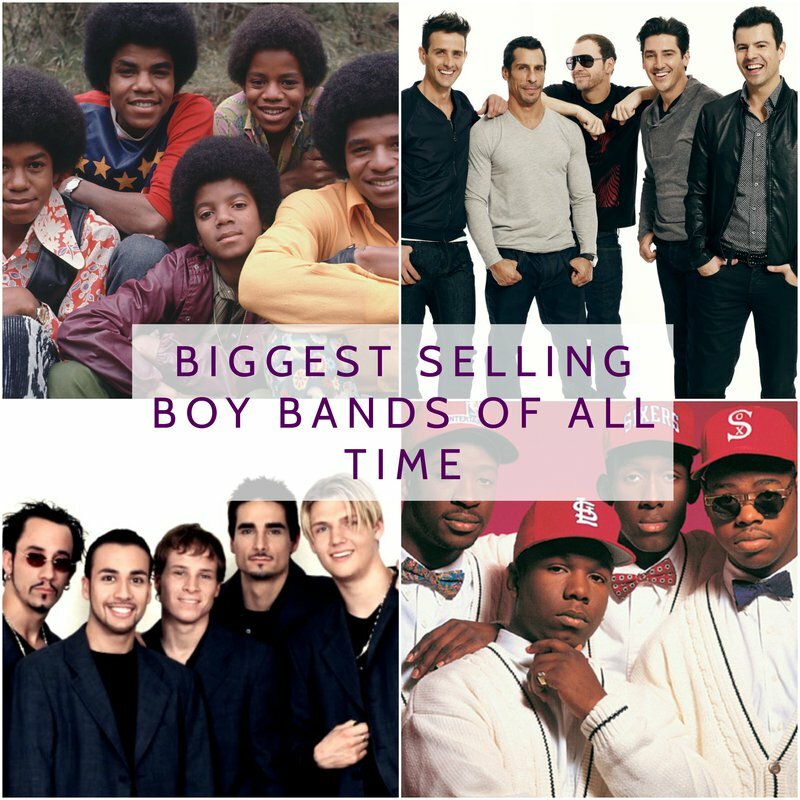 The answer is very successful, these are the top selling boy bands of all time.